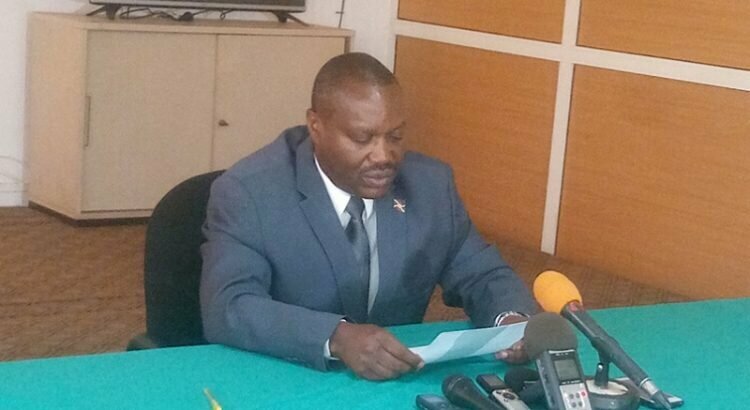 BUJUMBURA June 18th (ABP) – The Ministry of the Environment, Agriculture and Livestock (MEAE) issued a press release on Wednesday June 13, 2018 to inform the public of the lifting of the measures prohibiting marketing, slaughtering and movement of small ruminants in Burundi. 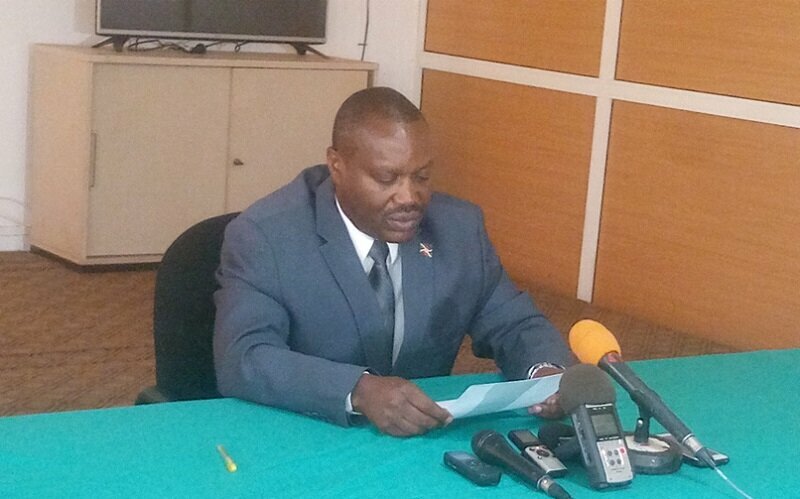 He indicated that several actions have therefore been carried out to ensure the control of this epizootic, including the mobilization of funds from partners, the organization and implementation of the vaccination campaign.After confirming the plague of small ruminants in Burundi, the MEAE took measures to restrict the movement of sheep and goats, as well as the ban on the marketing and slaughter of these animals in the infected provinces to prevent the spread disease throughout the country, said Minister Déo-Guide Rurema. According to Mr. Rurema, vaccination in the last household for this epizootic was completed on May 23, 2018, and a follow-up was carried out for 21 days to reassure that there were no new cases and, he said, they noted with satisfaction that there has not been any case after. He said that in accordance with international standards, movement restrictions and the marketing of small ruminants in the country can be lifted. Through the same press release, the same Minister indicated that his ministry informs the public in general and stockbreeders in particular that measures prohibiting the marketing, slaughtering and movement of small ruminants in the interior of the country are lifted from Wednesday June 13, 2018. He said that the veterinary services continue to make analyzes to verify the degree of immunity coverage of the national livestock before authorizing the introduction of small ruminants from other countries. The ban on imports of small ruminants is maintained until further notice, he said.